Choose from more than 50 playgrounds in Tábor, ranging from smaller sandpits to helter-skelters and a cableway. 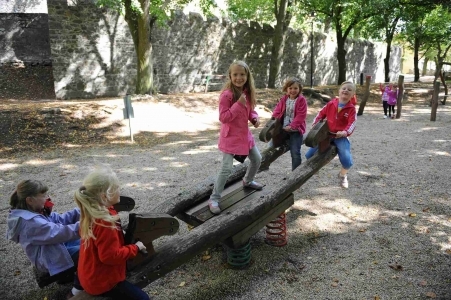 Some of them are located directly in the historic centre. 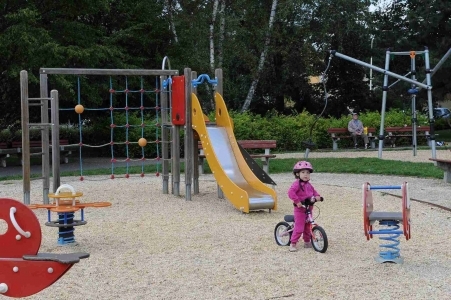 Three children's playgrounds are located right in the historic centre – a sandpit with a swing and a climbing frame in Velký Šanc, a wooden castle below Náměstí Mikuláše z Husi and a playground for older children below the Children's Home – both in Holečkovy sady. 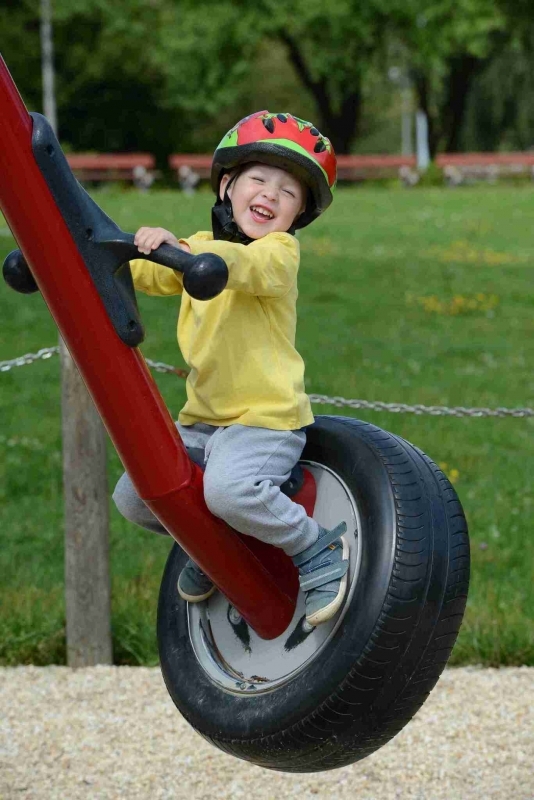 A spacious playground is located in the park named U Popraviště (Execution Ground); despite the scary name it's a pleasant park with vertical roundabouts, a large rope circus, a Mobilus swing and other playing items. 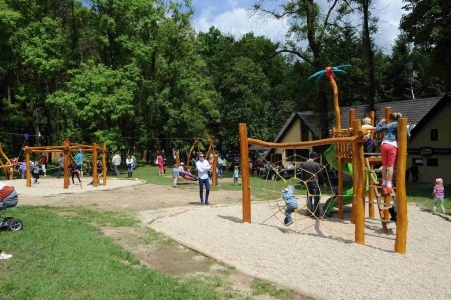 Another favourite playground is Pintovka with a cableway, a Hnízdo (Nest) swing, a Pavučina (Web) set with a helter-skelter and others. If this does not meet your needs, you can choose from more than 50 playgrounds in Tábor. For detailed description, visitor rules and images, visit this link.